With hundreds of offline and online touchpoints across multiple channels, marketers face a series of complex challenges when deciding on the best approach to customer identity resolution and management. To better assist with tackling these multifaceted issues, Experian has unveiled a new solution set designed to help marketers accurately identify customers and provide personalized, meaningful customer interactions on a consistent basis. This marks the next phase in the evolution of Experian’s ability to help marketers combine and leverage individual identity resolution solutions and resources through a single platform. Experian’s MarketingConnectSM platform addresses the challenges many marketers encounter during the identity resolution process, which includes managing a wide range of data types and sources across disparate technologies from different vendors. It also helps marketers remain compliant with privacy standards and protect consumer information. 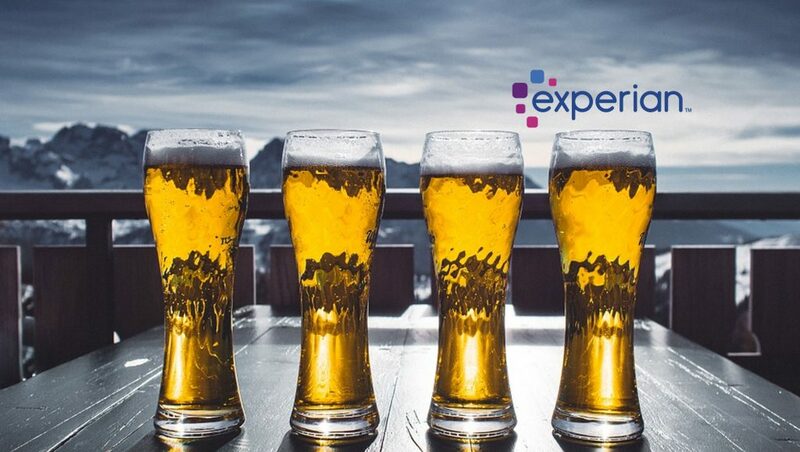 Powered by Experian’s existing identity and marketing capabilities, the new solution set lets marketers connect offline and online identifiers to create a single customer view, build custom audience segments, implement cross-channel advertising campaigns and measure campaign results — all via a consolidated platform from a single vendor. Based on recent data from Experian, 60 percent of organizations plan to prioritize the customer experience and 25 percent plan to undergo a single customer view project within the next 12 months. Currently, Experian is the world’s leading global information services company. The company helps individuals to take financial control and access financial services, businesses to make smarter decisions and thrive, lenders to lend more responsibly, and organizations to prevent identity fraud and crime.